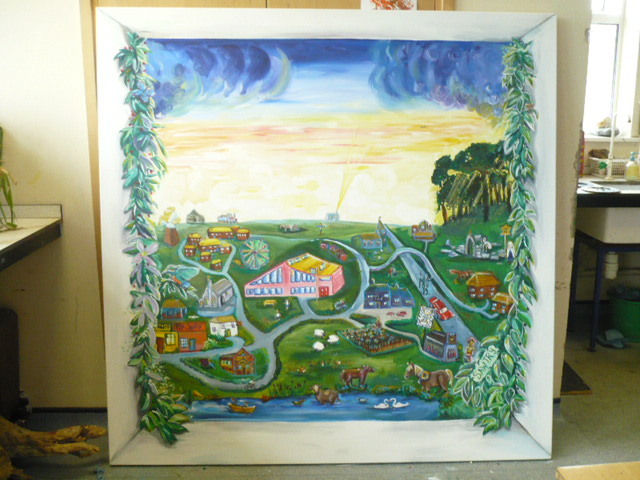 Sawtry Community Archive Group are part of the Cambrideshire Community Archive Network (CCAN). 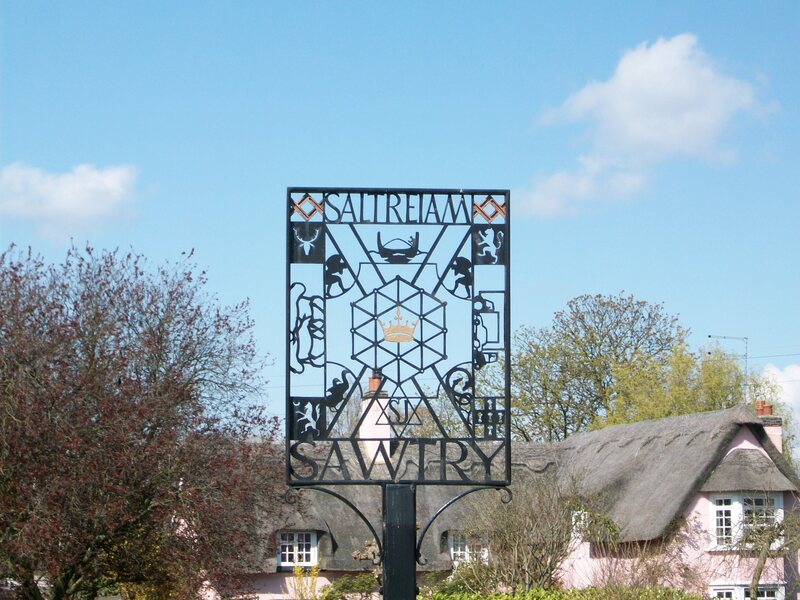 In conjunction with the Sawtry History Society we are actively participating in forming a collection of images, documents and memories which have been collected over the years. 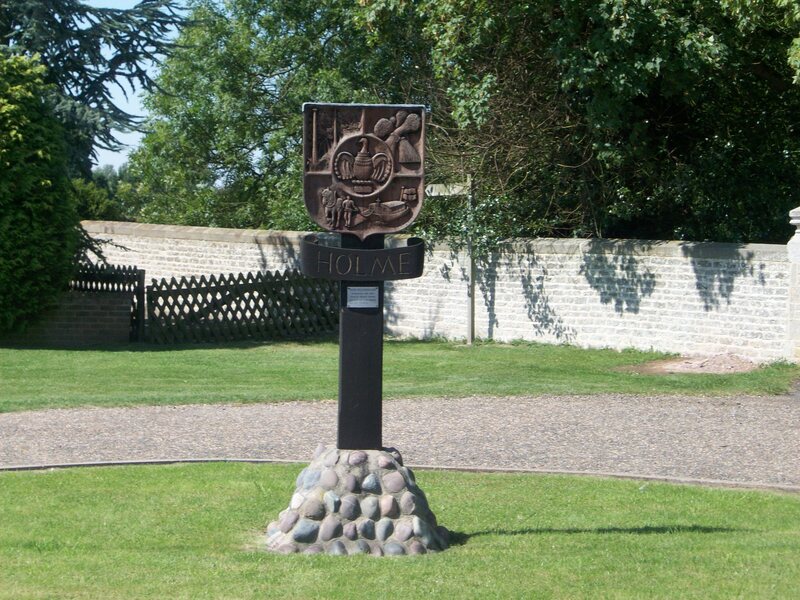 Sawtry lies midway between Peterborough and Huntingdon, alongside the Great North Road. 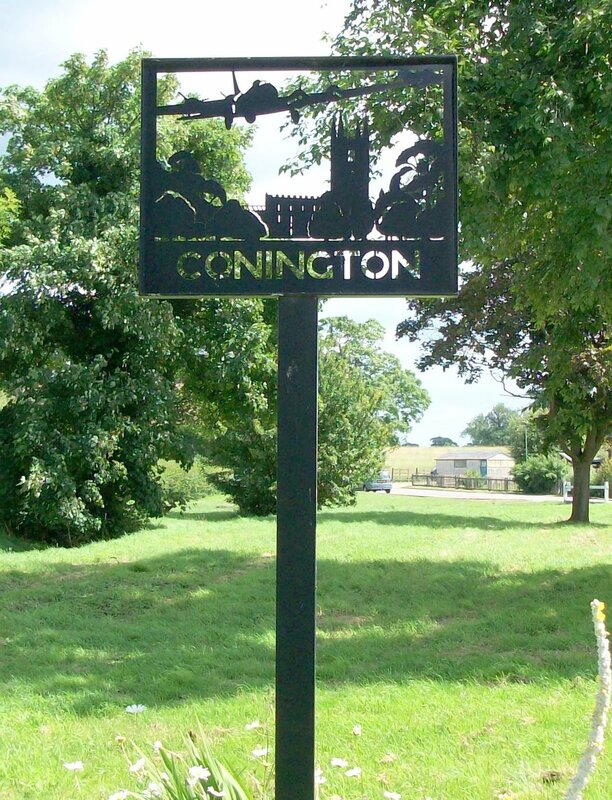 It was founded before the Anglo Saxons and is mentioned in the Domesday Book. It was home to Roman Legions, Cromwell fought the Cavaliers here and American bombers once roared overhead. It is home to around 6,000 residents. 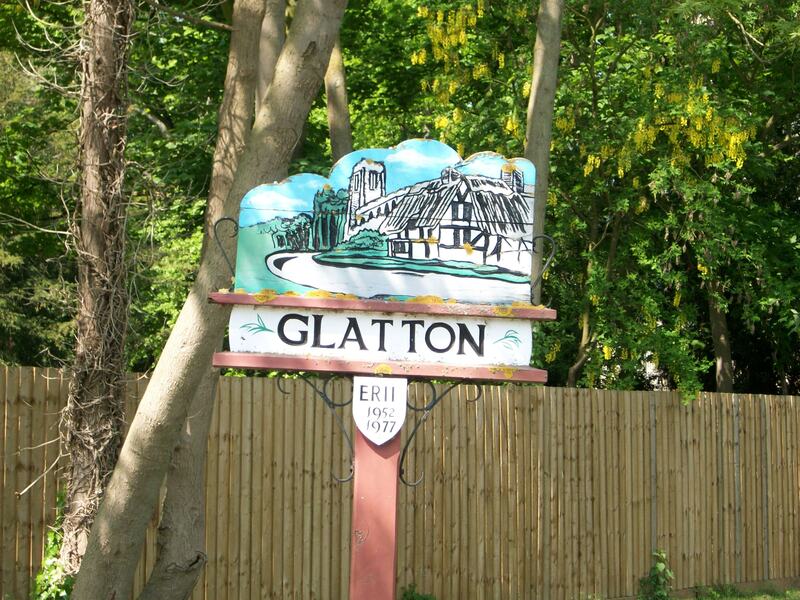 The Villages of Glatton,Conington and Holme are also included on our Site.